Hmmm…have I mentioned before how much I love my job? 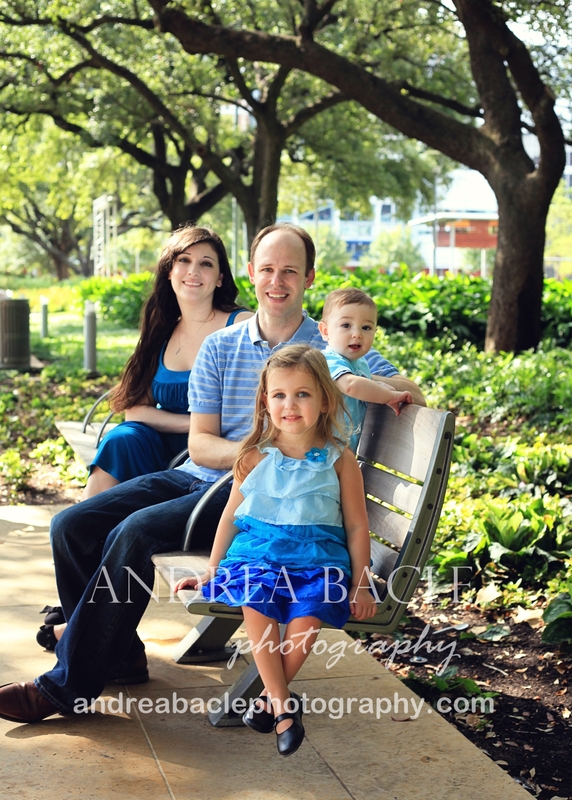 I just adore this sweet family, and I feel so thankful that I get to document how their little ones grow. If you’re having trouble remembering these kiddos, just think “eyelashes” and you’ll probably remember these pics. These two have the most beautiful eyelashes EVER. 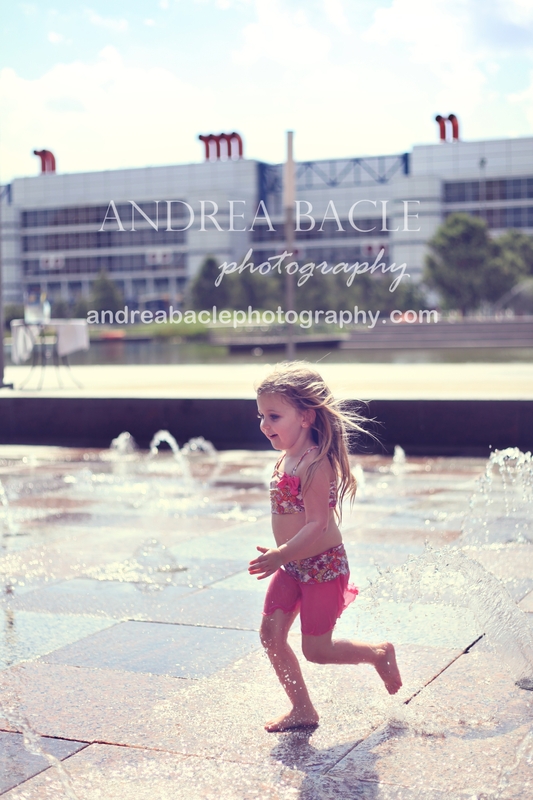 We did this shoot at Discovery Green in Houston. It has so many lovely little pockets of neat places for good photos. The sun and heat were already pretty intense, so we had to find lots of open shade and then we cooled off in the splash pad. So fun! 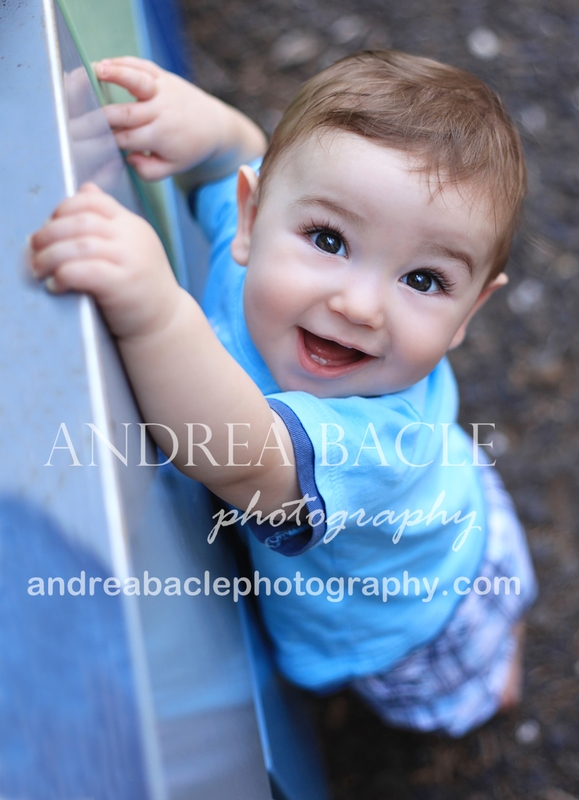 You might remember this little dude from his 6-month shoot. He’s 9 months now and is already thinking about taking some first steps soon. What a stinkin’ cutie pie! Here’s his adorable big sister playing in the sun and water. Direct sun in the middle of the day isn’t always the enemy. Sometimes that’s where the kids are, and half the fun for me is chasing them around. This is the epitome of summer to me. So, I love these two shots and, as a mom of my own little blondie 3-year-old, I wish I had these for myself. These ladies look so beautiful and sweet together and were having lots of fun, which is so important to me as the photographer. I was able to get some great shots of the boys together. Super sweet. This is one of my favorite family pictures of them. 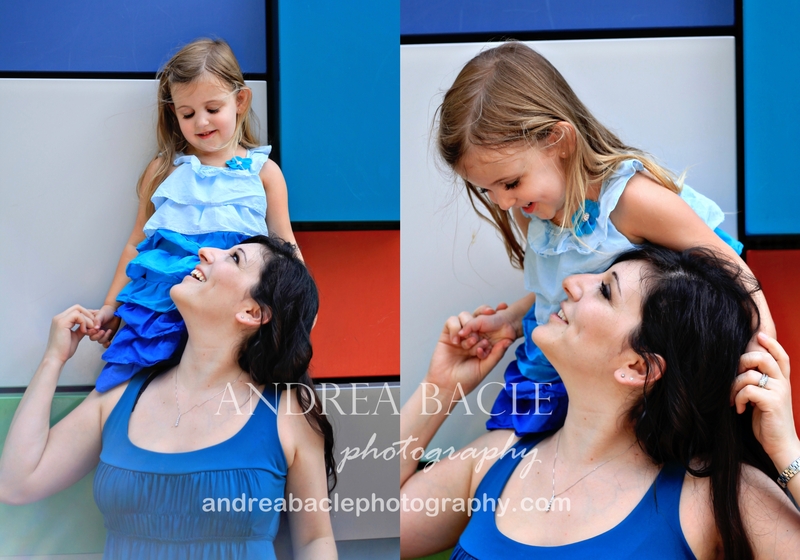 If you are looking for great examples of how to coordinate clothing for pictures, this momma is the champ. Thanks for a fun shoot, as always. Can you believe the next time we’ll see each other is when your little dude is one? It seems like we did his newborn shoot the other day…. :) Thanks again, and I’ll get the rest out to you soon. Have a wonderful rest of the summer! 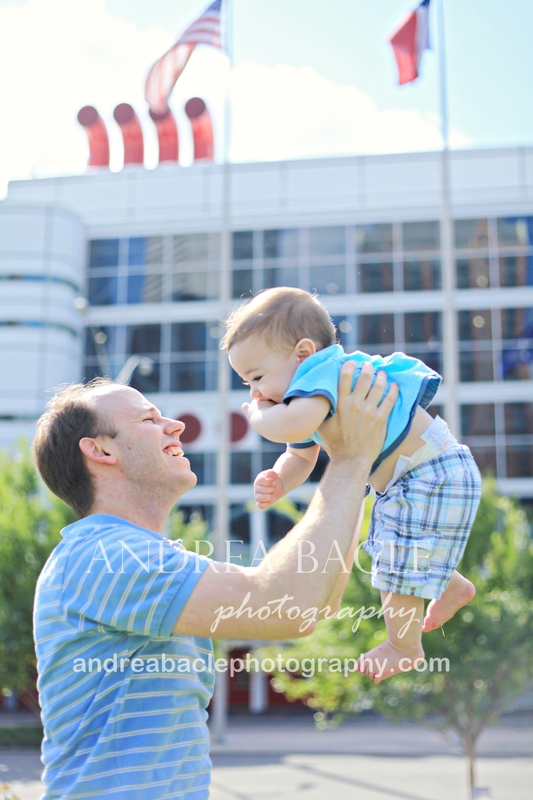 This entry was posted in Uncategorized and tagged 9-month photos, Discovery Green, lifestyle photography, natural light photographer, summer photos, toddler. Bookmark the permalink.